4th Boom Boom, 5/2 Benjamin Rogers. 10th Temple Odyssey 3/1 Elizabeth Cregan. 3rd Chilworth Dancer 2/1 Elliot Stockwell. 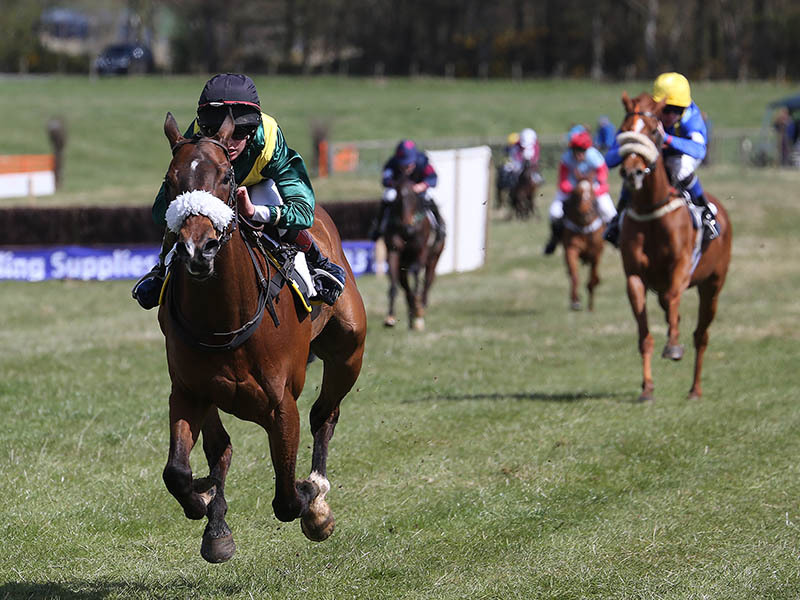 Any queries contact Fiona 07885 428006 or email info@balcormoraces.org. 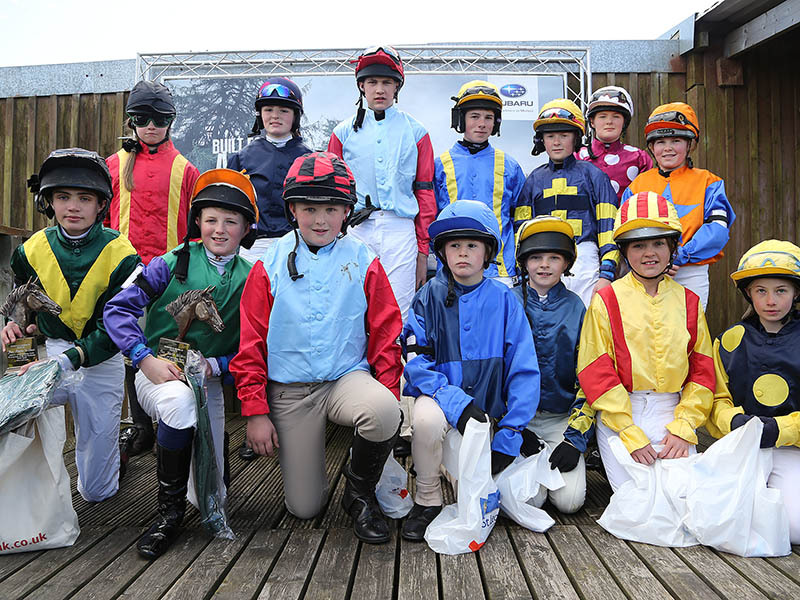 Find out more about pony racing in Fife and keep up to date with developments for Balcormo Races by liking the Facebook page. distances 2l, 25l, Time 1m 47sec.